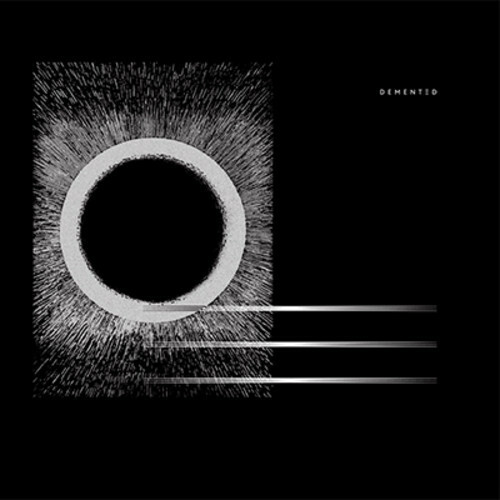 LigovskoÏ is a new name to me, but they seem like an act worth learning more about, based on this EP from DEMENT3D. On this release are 4 carefully constructed ambient tracks from LigovskoÏ, backed by remixes from In Aternam Vale and Abdulla Rashim that do a great job of channelling the same spirit as the originals. There are 2 other remixes at the end of the release, which are directed towards the dancefloor and feel really out of place. Unfortunately these detract from the strong coherence of the rest of the EP. Anyway, if you like quiet, floating ambient, this is definitely worth checking. A really nice release. Nice one. Loving the floaty Abdulla mix. Already anxious about number of days in between Soundcloud removing the full stream getting my copy…may they be few.